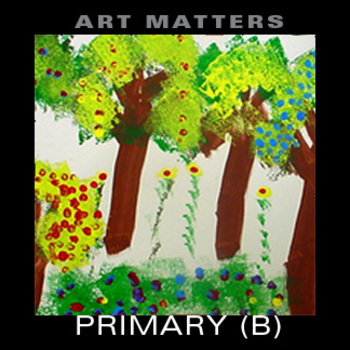 This packet of ten (10) 1st – 3rd Grade specific projects will make your art periods fun and inspiring. Driven by Educational Common Core Standards, each lesson draws upon user friendly-instructions and variations to satisfy every time, space and budget constraint, including sample photos of actual student work. With engaging projects ranging from Story Quilts, and Pointillism to collage. Includes biographies for highlighted artists.